NEW YORK—A recent outpouring of negative criticism levied against the Big East for the conference's poor showing in the NCAA Tournament has had absolutely no affect on anyone or anything, and will reportedly continue to have zero effect on the world due to the fact that being angry at a collegiate basketball conference is a completely worthless endeavour, sources confirmed Thursday. "I think the Big East is the most overrated conference," said a man whose overwhelming disappointment with what basically amounts to 19-year-old boys playing basketball makes one wonder what his priorities are, if he understands that there are millions of things much more interesting to talk about, or whether or not he's aware that such passion could be focused on saying something that actually matters. "The selection committee should never have put 11 Big East teams in the tournament. Never. It's ridiculous." 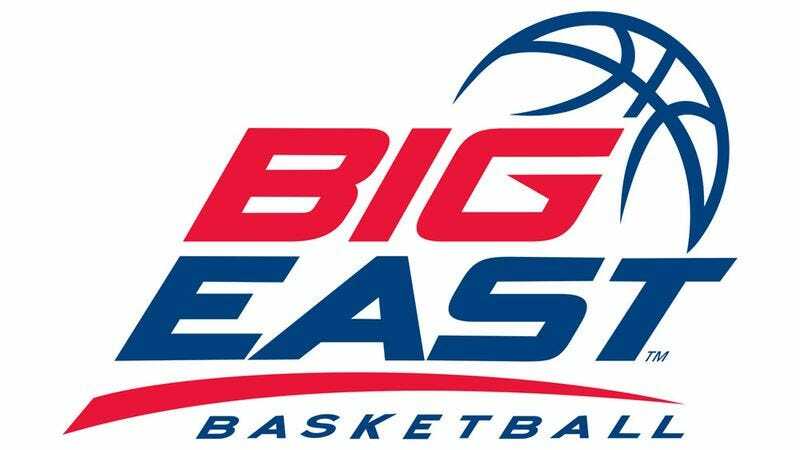 According to sources, a recent wave of opposition from fans and analysts defending the Big East has also had little impact on anything, mainly because this topic is so stupid.